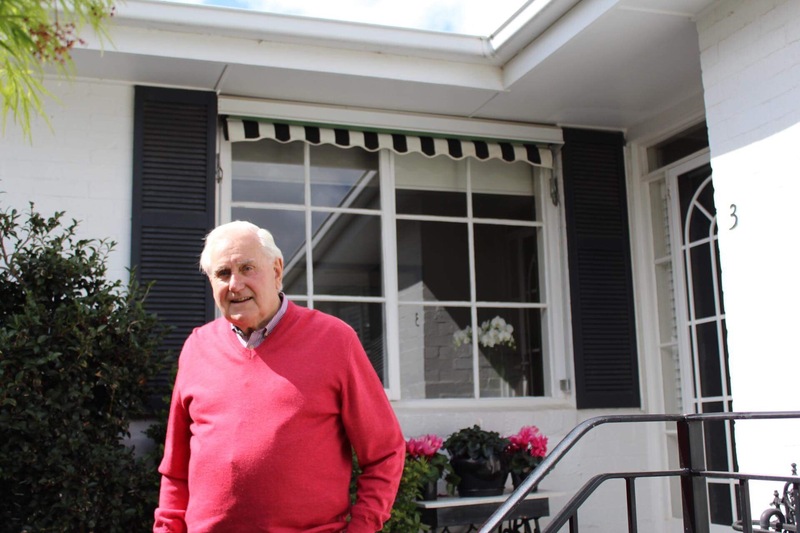 1Former BRAG president, Jack Roach stands outside his Canterbury home. Photo Elise Chan. Increasing population and intrusive “McMansions” threaten the lifestyle of locals in Boroondara’s leafy suburbs, a prominent Canterbury resident has claimed. 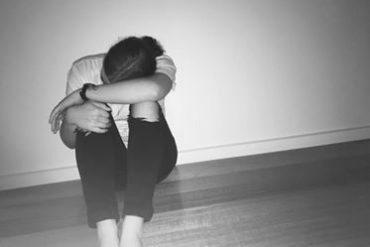 Jack Roach, former president of the Boroondara Residents Action Group (BRAG), said many in the Hawthorn electorate are “concerned about lifestyle”. “The issue I think we’re facing is that our lifestyles are changing dramatically, but not for the better,” Mr Roach said. According to the latest census figures for Hawthorn, 60.8 per cent of people were born in Australia. The most common countries of birth were England 22.6 per cent, Ireland 10.1 per cent, Scotland 8.1 per cent and Chinese 7.3 per cent. 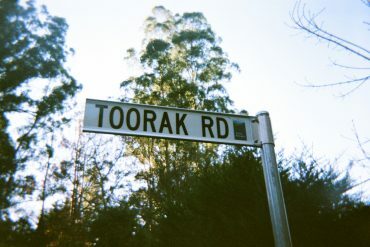 Mr Roach said Boroondara had changed significantly in recent years. Mr Roach said, neighbours “don’t speak my language, but they don’t have to because they can speak to each other and they can go shop in Box Hill”. “People don’t say it, but the minute you go in this direction you can be labelled a racist. At the BRAG annual meeting on September 20, RMIT environment and planning professor Michael Buxton and former Federal ALP MP, Kelvin Thomson, voiced concern about population growth with Boroondara residents. “From surveys councils have run at local government level, the number one area they are ranked as being out of touch with, is population growth”, Mr Thompson said. The City of Boroondara’s population of 183,273 is forecast to grow by 18.77 per cent by 2041, according to the council’s latest statistics. “We are growing both upwards and outwards and we are becoming an obese, hardened artery, parody of our former selves,” Mr Thomson said.